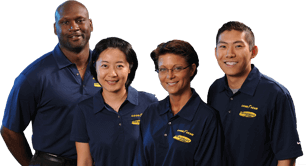 Thank you for your interest in becoming part of Goodyear National Accounts! A Goodyear representative will contact you shortly. If you have any other questions, comments, or concerns, you may submit a question or request.